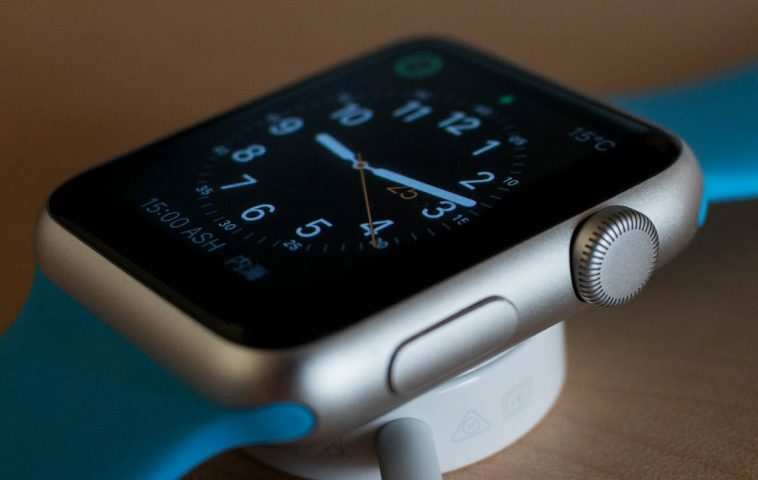 Apple watch is not just for fitness, it is proving itself to be a useful tool for monitoring serious medical conditions as well. According to the company’s original research, Apple watch can be used to detect abnormal heart rhythm. When paired with the AI-based algorithm, it was revealed that the Apple watch is 97% accurate in detecting the condition. For this purpose, through the Cardiogram app 6,158 participants were recruited on Apple watch. In the UCSF Health eHeart study, the majority of the participants had normal EKG readings but among them, at least 200 were diagnosed with an unusual heartbeat. In order to identify this condition, engineers trained a deep neural network from Apple Watch’s heart rate data. This was something that Cardiogram started the study on in 2016 with UCSF. It was to discover whether an incoming stroke is identified with an Apple Watch. This was aimed at preventing the possibility of paroxysmal atrial fibrillation in humans that is caused by abnormal heart rhythm. The most common heart rhythm problem i.e. atrial fibrillation causes 1 in 4 strokes and this study on preliminary algorithm holds promise to prevent stroke in future. The study also states that older people are more prone to the risk of stroke. The new trend of wearable technology such as Apple watch can work as heart monitors as these have been including algorithms trained to determine the heart problems. This can be really helpful in saving lives of the majority of the population. Cardiogram and UCSF are continuing with the eHealth study and are planning to endorse is profound neural network and the efforts made by Cardiogram are to leverage tech people are wearing to identify atrial fibrillation.